Every website design is specifically crafted to client specifications. 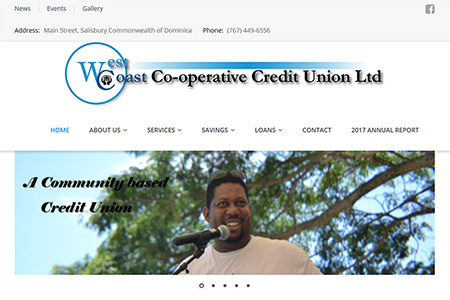 Client: West Coast Co-operative Credit Union Ltd.
Redesign of website to use WordPress content management system. Include live chat and online loan application form. 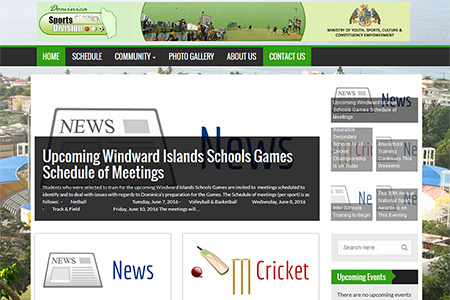 Complete design of website to feature fixtures, announcements, news and sports results. Utilized WordPress content management system. Provided social media integration to allow posting of articles to Facebook. Also designed logo and other website imagery. 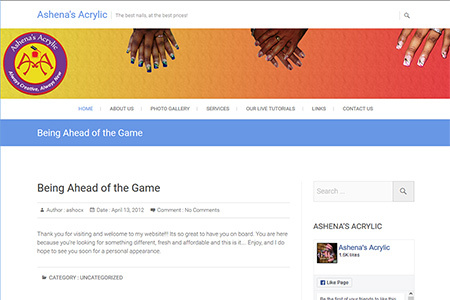 Complete design of website to feature showcase nail salon design services and highlight samples of work. Utilized WordPress content management system. Provided social media integration to allow posting of articles to Facebook. Also designed logo and other website imagery.